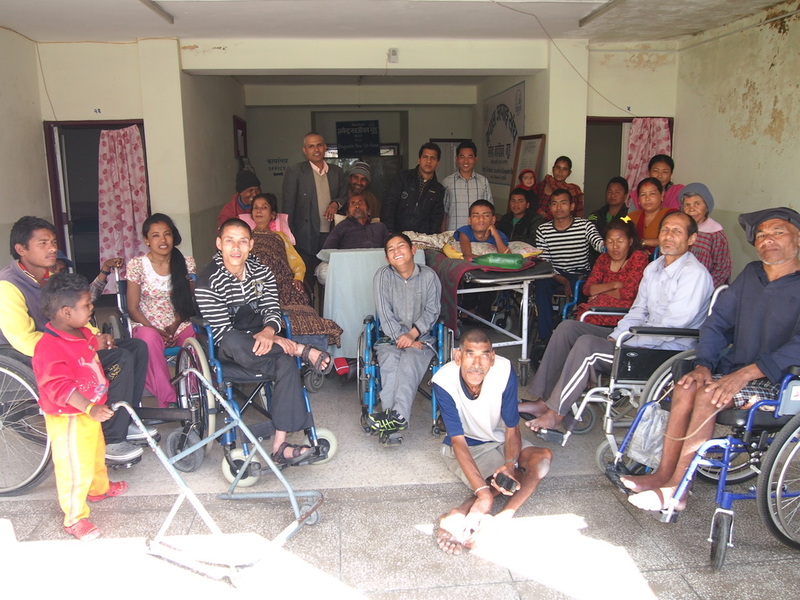 First Chance Nepal was established in 2013 to improve the quality of life of disabled people living in Nepal. Our initial focus has been to support Khagendra New Life Centre, a long term residential home in Jorpati, Kathmandu for people with severe physical disabilities. Nepal is one of the poorest countries in the world and there is virtually no government help for vulnerable people. People with severe disabilities are often left to die because families do not have the resources to look after them. We aim to improve the health and independence of those with disability so they can live with dignity and participate in society. Our first project was to help fund a new roof at Khagendra as the previous roof was in a state of disrepair, leaking into the residents' rooms during the monsoon season. Thanks to overwhelming support the roof has now been repaired. This has made a huge difference to the lives of people living at Khagendra. First Chance Nepal are now fundraising to support various new projects such as supporting an independent living hostel near Khagendra. To find out more information about our current projects, please look under current focus. 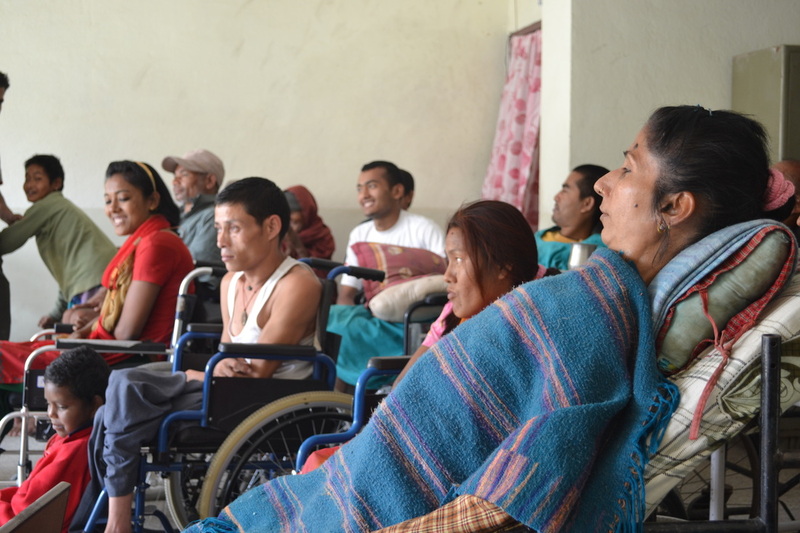 Promotion of activities that improve the health of the disabled population in Nepal. To provide specialist equipment, advice and improve accessibility to increase the independence of those with disabilities in Nepal. Improve existing services and accommodation to support disabled people living in Nepal.